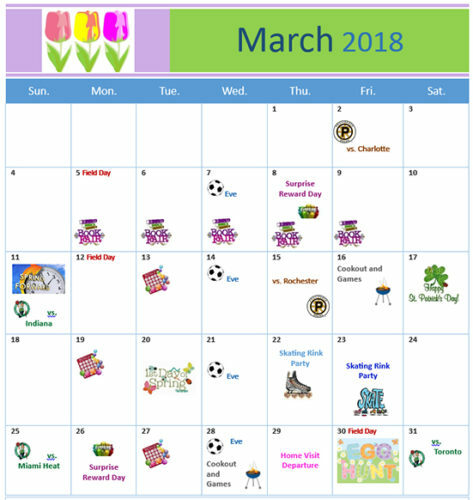 Judge Rotenberg Center - A rollerskating party, cookouts, and Easter egg hunt are some of the exciting events happening this month at JRC! A rollerskating party, cookouts, and Easter egg hunt are some of the exciting events happening this month at JRC! Category: Uncategorized. Bookmark the permalink.